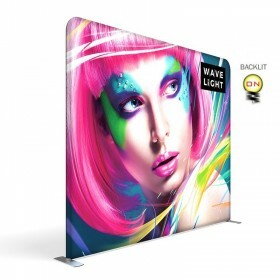 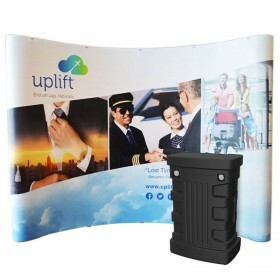 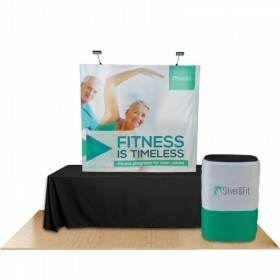 Browse our various styles of custom printed header signs for 1UP Brand Pop-Up displays. 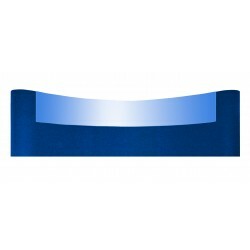 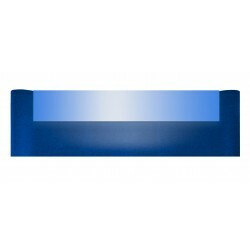 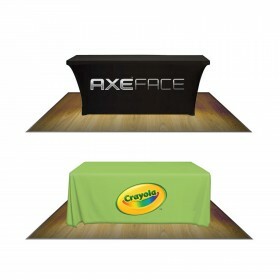 Velcro options and backlit options to highlight your company name, business logo or featured products. 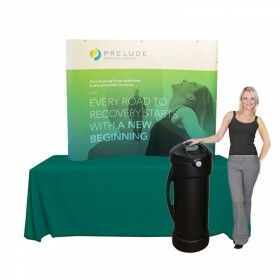 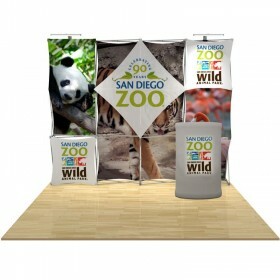 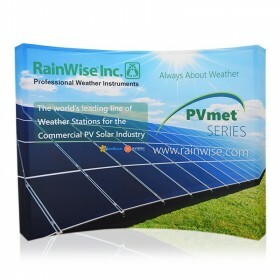 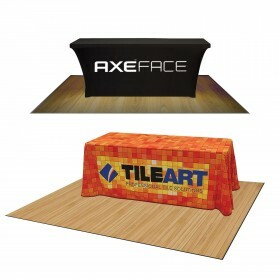 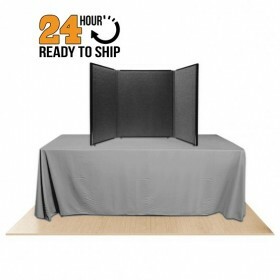 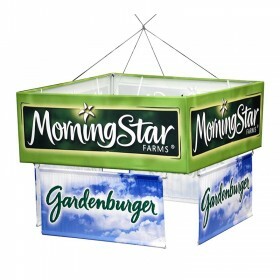 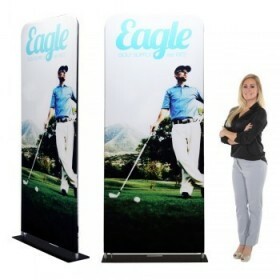 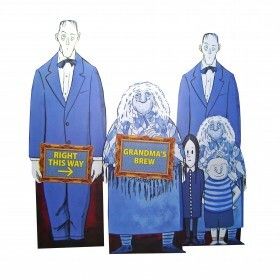 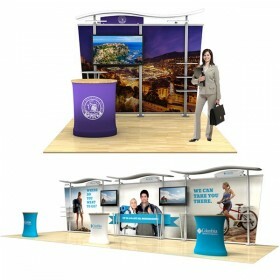 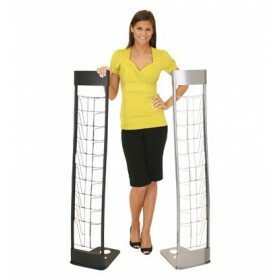 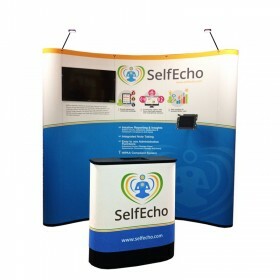 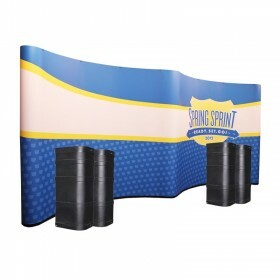 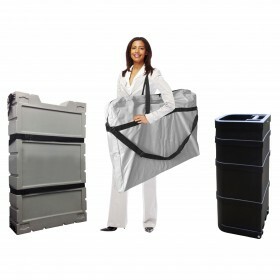 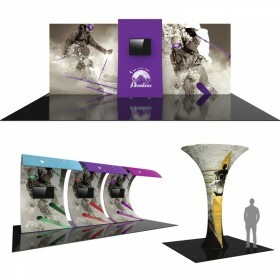 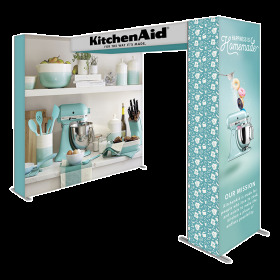 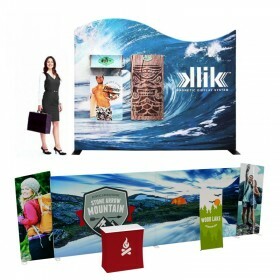 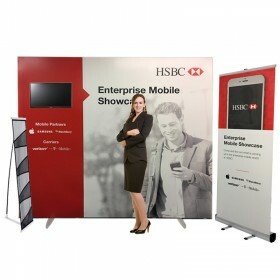 Choose the sign to fit within the specific dimensions for your 6ft, 8ft, 10ft, 16ft or 20ft trade show pop-up display. 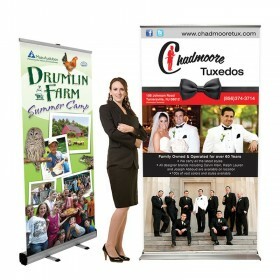 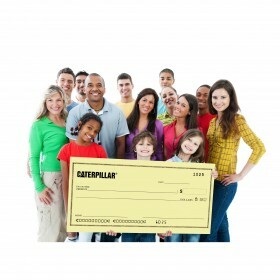 Design your artwork using photos, background images, logos and unlimited colors - the design is up to you! 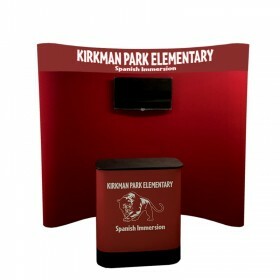 Browse below to see what's available. 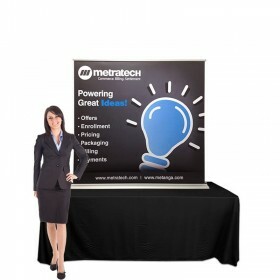 Velcro mount Flush style header sign for 6ft, 8ft or 10ft 1UP Pop-Up display. 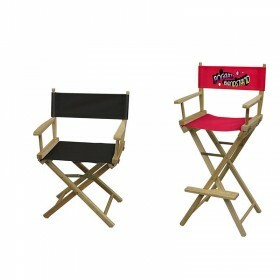 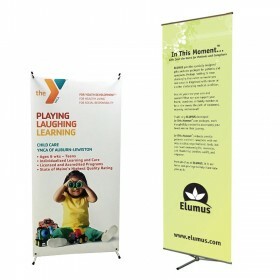 Includes custom full color printing. 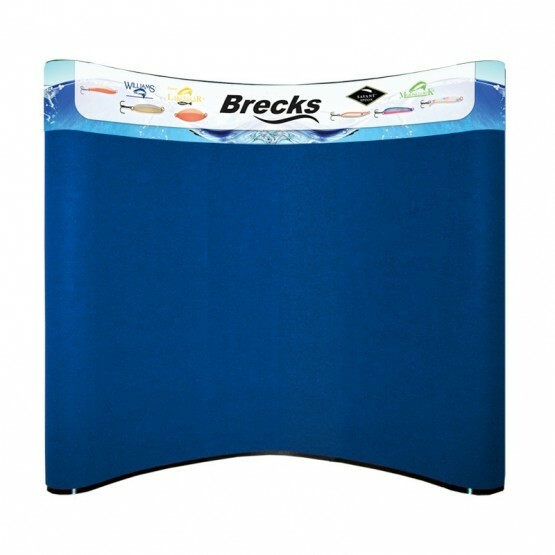 Velcro on back for attachment to display fabric panels. 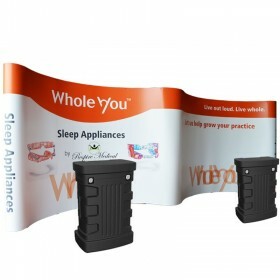 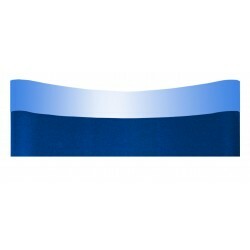 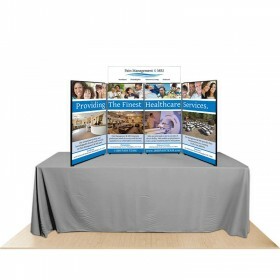 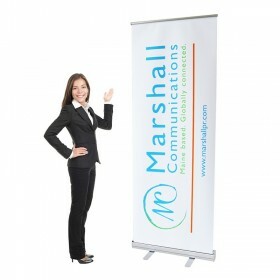 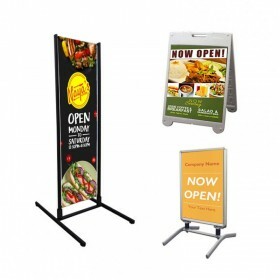 Velcro mount Wrap style header sign for 6ft, 8ft or 10ft 1UP Pop-Up display. 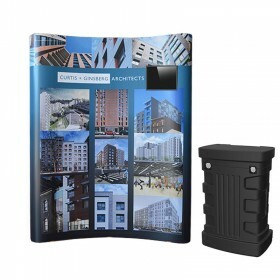 Includes custom full color printing. 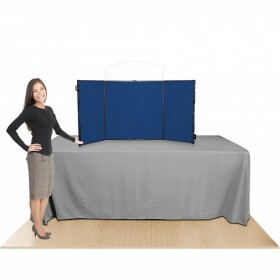 Velcro on back for attachment to display fabric panels. 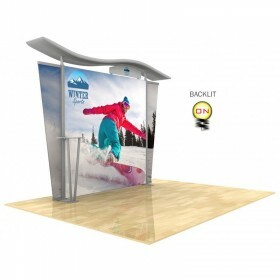 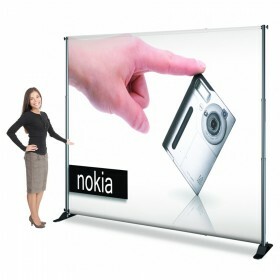 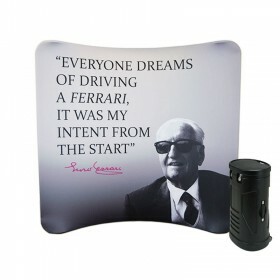 Backlit style header sign for 6ft, 8ft or 10ft 1UP Pop-Up display. 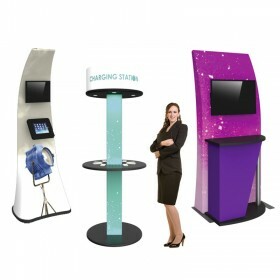 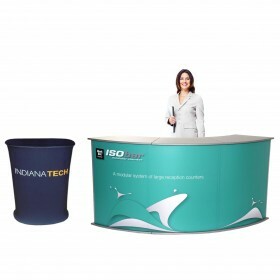 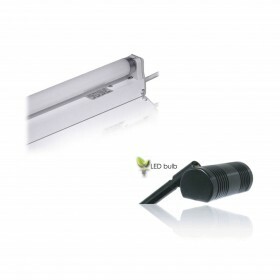 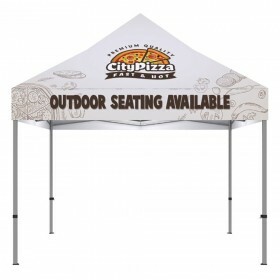 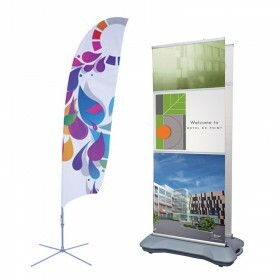 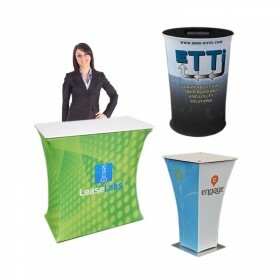 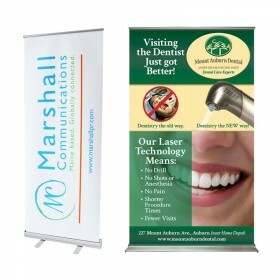 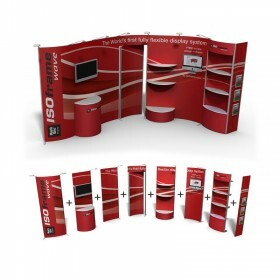 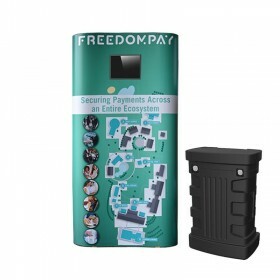 Includes custom full color printing and fluorescent light bars. 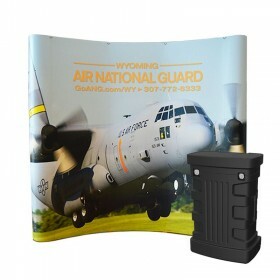 Velcro on back of sign for attachment to metal frame.